Turkish defense minister Hulusi Akar held a meeting with US defense minister Patrick Shannan. Turkey’s defense minister and his US counterpart on Tuesday met in Washington to discuss recent political and military developments. 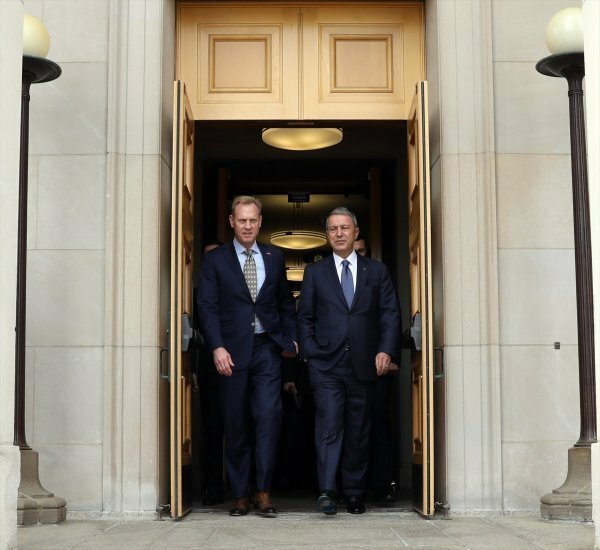 According to a statement by the Turkish Ministry of National Defense, Hulusi Akar and Patrick Shanahan discussed developments in Syria, bilateral relations, other regional security issues, and defense industry cooperation between both countries. 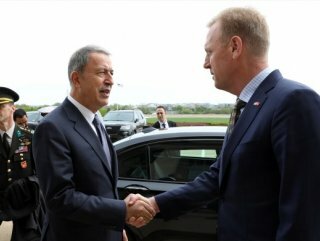 “As strategic partners, we continue to work on economy and security,” Hulusi Akar said following a meeting with his US counterpart Patrick Shanahan in Washington to discuss recent political and military developments. Akar said the US has presented Turkey a new proposal on the air and missile defense systems. 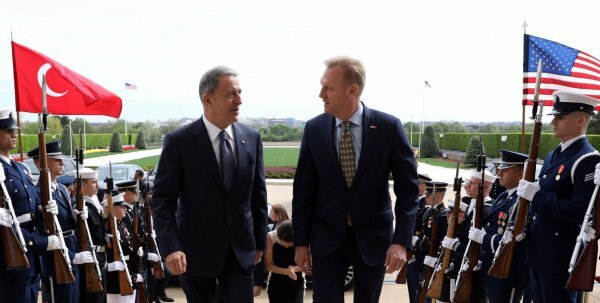 Akar reiterated Turkey’s views and expectations on the proposed Safe Zone in Syria, S-400 procurement, F-35 aircraft and latest developments in the Eastern Mediterranean, according to the statement. 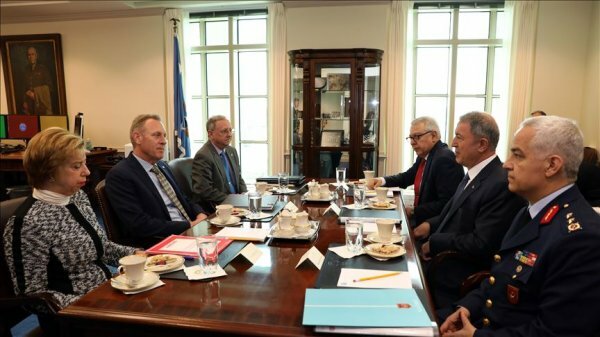 It said Akar underlined the importance of cooperation between Turkey and the US on the basis of a strategic partnership that would ensure stability and security of both countries. The Pentagon said the two leaders met as "strategic partners." A Pentagon spokesman said in a statement that both Shanahan and Akar emphasized: "The importance of US-Turkish cooperation bilaterally and as NATO Allies in achieving mutual security and economic prosperity for both countries and the region."